You’re an executive, and you’ve been contacted by a recruiter about an opportunity for a well-known firm in your industry. Although you’re excited about this position, you’re understandably nervous about the upcoming interview. 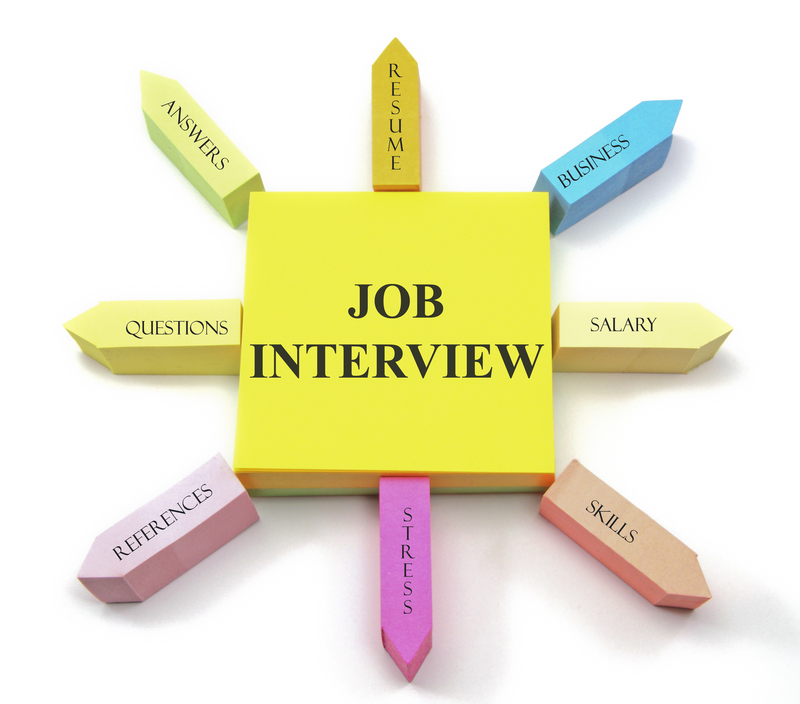 Of course, the interview isn’t the be-all end-all to getting the job – there are also references to follow up with, and portfolios and numbers to review, but a good interview is a strong indication of your likelihood to do well in any given job. To Prepare You, I’ve Compiled Different Questions You Might Get Asked and Suggestions for Answering Them. Be careful about giving away too much. By all means, state that you are excited to work for this company. This is your chance to show your excitement for the company, its employees, and its products. What you shouldn’t say are disparaging things about your current company and your current boss. That makes your interviewer imagine you saying similar things about his or her company when you eventually make a move to somewhere else. This is a spin-off to the last question. Are you looking for more responsibility? Are you seeking a new challenge? Are you asking for greater monetary compensation? There’s nothing wrong with any of these, by the way. They are all very legitimate reasons why people go looking for new jobs in the first place. But consider the more selfless answers – you want to work with someone specific in the company. You want to make a difference in your field. You want to try something different to expand your repertoire. People want ambitious, hard-working people on their teams, so the more you look like you’d be good for the company, and are willing to work hard, the better. How would you deal with this problem or conflict? How did you deal with it in the past? In this case, provide a specific example, but don’t name any names. Be general, and don’t lay blame. If possible, choose an instance where you chose a solution that involved input from the group. It will show that you are a team player. How do you approach this without bragging? The answer is – you don’t. Now is not the time hold back. State your accomplishments factually, and don’t hesitate to point out something you do extraordinarily well. All the other candidates will be doing so. A good executive isn’t afraid of taking risks and will admit when things don’t work out. Don’t be shy about making mistakes. If you choose to talk about a failure you’ve had in the past, be sure to talk about the conclusion, in which there was a lesson learned as well.